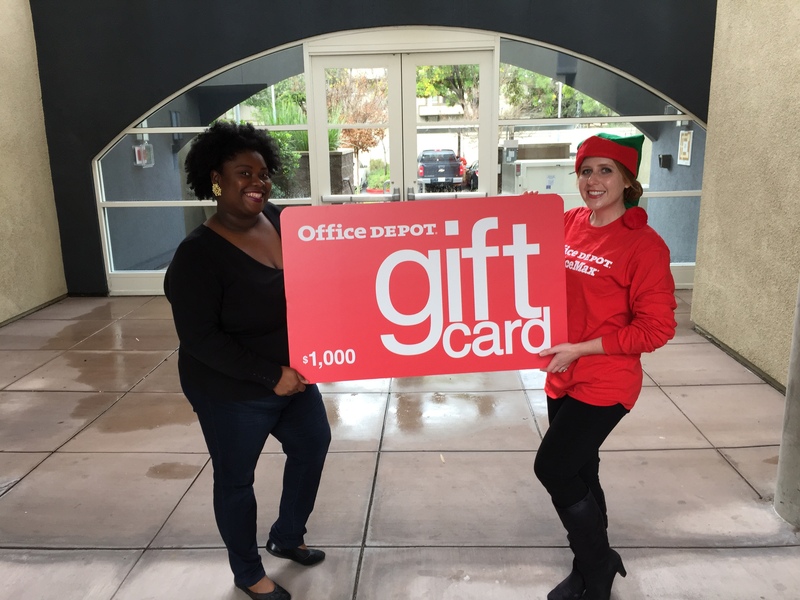 As this year’s Office Depot/OfficeMax “Elf Who Helps” winner, my prize package included two days of on-site services from TaskRabbit. TaskRabbit is a peer-to-peer marketplace that helps local users outsource everything from household errands to skilled tasks. 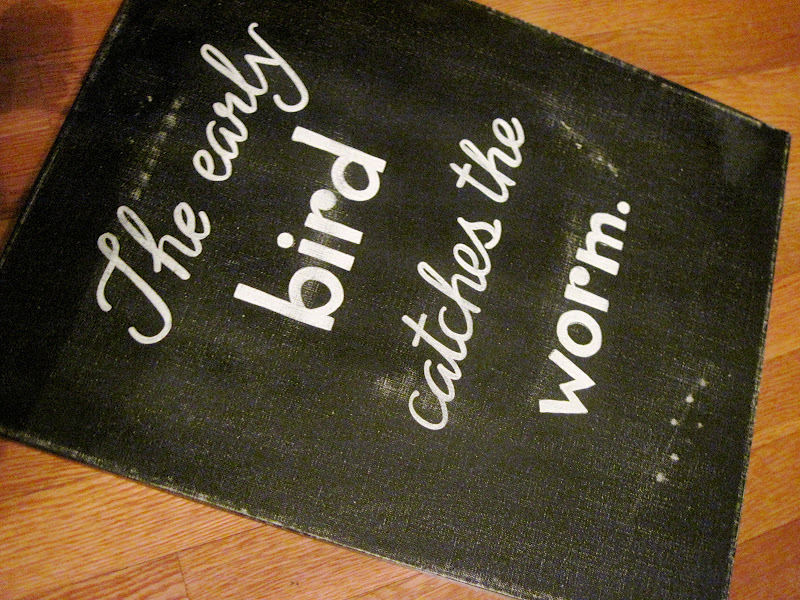 Once you post a task, you see hourly rates for the Taskers who are most qualified for your job. A minimum payment of one hour is required per task. TaskRabbit takes a 20% service fee on each task but it’s definitely worth the investment. This year with the help of my two Taskers I’ve closed out the year feeling organized and ready to tackle 2015. Several retailers started promoting and giving customers an opportunity to buy or pre-order Black Friday deals days before their official event. This strategy helps smooth out the peaks in your business while also accelerating cash flow in your business. This strategy is a win-win situation: 1. Customers enjoy the luxury of avoiding the long Black Friday lines; and 2. Potentially gives you a head start and edge over your competitors who wait to offer their deals starting on Black Friday only. One of the things I didn’t do well this holiday season was manage online product delivery expectations with my customers. I noticed there were tons of “If you want it before Christmas mailers and e-mail notification from Online Retailers communicating specific deadlines to place orders to ensure delivery before Christmas. Here is an example of specific verbiage used from an online retailer. If you order before Dec. 20, your order will arrive by 12/24 with ground shipping. If you order by 12/22 receive your order by 12/24 with next day shipping. At first glance the communication is geared with the customer in mind to ensure they receive their products before Christmas. However, if you examine this a bit closer this communication also drives customer-ordering behavior that puts the small business in the driver control. We all need to time to rejuvenate to ensure we are bringing the best version of ourselves not only to our business but also to the people that matter most. The last two weeks in December are usually an optimal time to take a break since most people and companies slow down during the holidays. If you are a small business owner with a small staff or you’re a sole proprietor you are probably are thinking you can’t afford to take the time off. Honestly, you can’t afford not too. If you are in this situation and/or run a time-sensitive business, I suggest hiring a few temporary employees and setting up a small emergency/time sensitive customer hotline during this time. I think it is worth the investment. 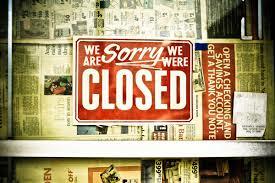 For other small business owners I suggest setting an out of office message with the days that your business will be closed and when you will be back to normal business hours. What strategies have helped you through this Holiday? Please share and leave a comment below. Happy Holidays. Cheers to an even better 2015.